Tomorrow night Perception returns for the second half of Season 2 on TNT. 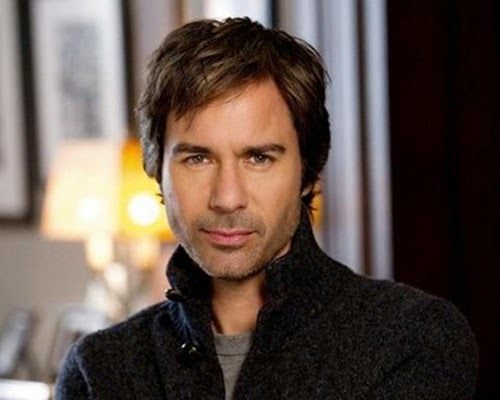 At the heart of the series is Eric McCormack, who has left Will Truman from Will & Grace in the dust to create a very complex, character in Daniel Pierce, a neuroscientist and professor who is also battling schizophrenia. Watch Eric’s award-worthy performance on Perception when it returns tomorrow night on TNT at 10 p.m. EST/9 p.m. Central.